We saw that bridge in Waco 3-4 years ago. It’s really impressive and worth a look by those who haven’t been there. Thanks for this informative account! 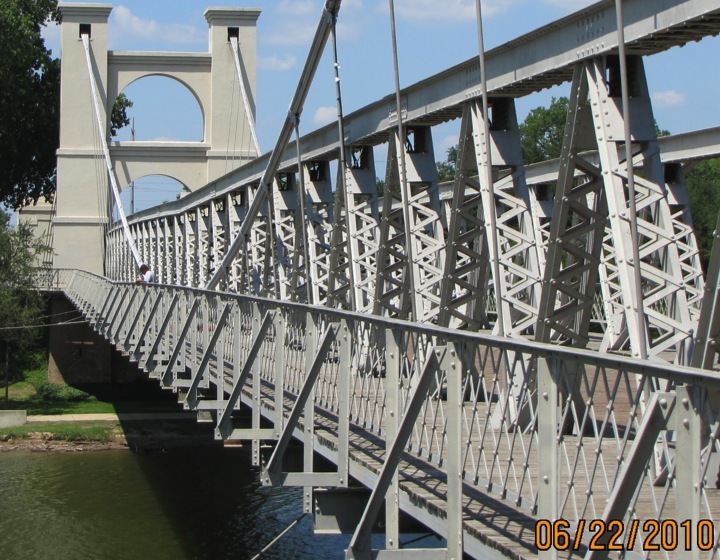 Thank you for helping spread the word about the charming Waco bridge. I hope you make it to Waco. The bridge is worth pulling a few blocks off the interstate. 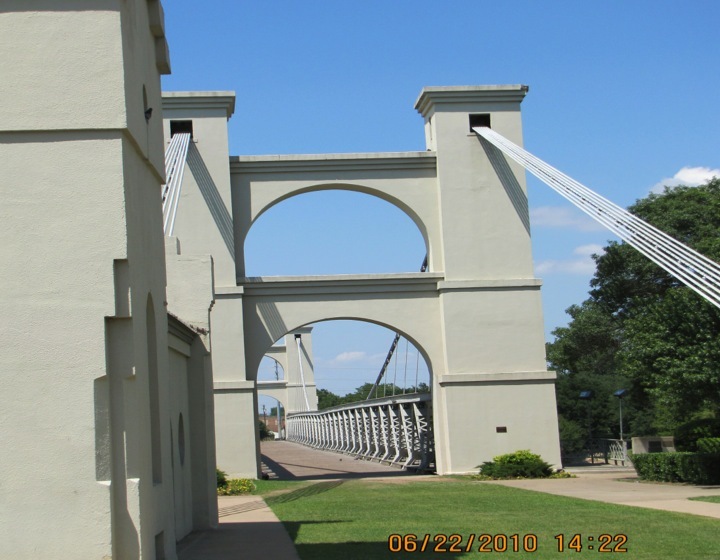 So glad to learn the history of the suspension bridge that I have seen so many times from a distance while passing through Waco. The only thing I knew about it was that it was a Roebling design. Wonderful photos. 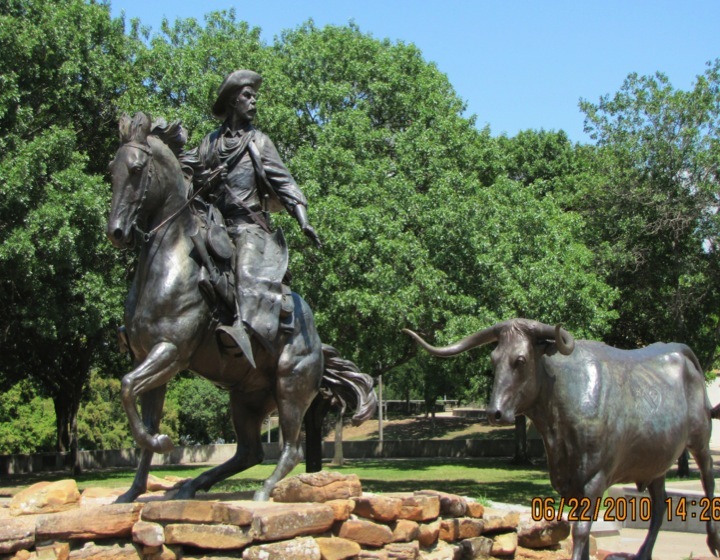 I hope you will take a closer look the next time you go through Waco. It’s a handsome bridge. Thanks for your comment.